The 2017 Toyota RAV4 and 2017 Mazda CX-5 are wowing drivers in and around Santa Ana, but which SUV stands taller? Both vehicles offer plenty of thoughtful features, particularly in the utility and safety departments. Even so, when you delve deeper into these two models’ capabilities and standard feature sets, you’re sure to see a clear winner. 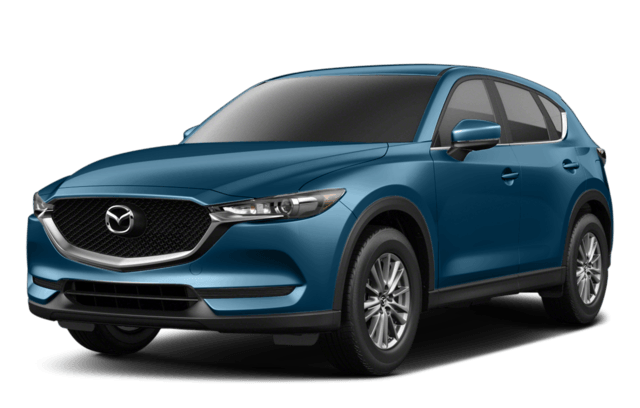 For your reference, we’ve compared the 2017 Toyota RAV4 and 2017 Mazda CX-5 below! 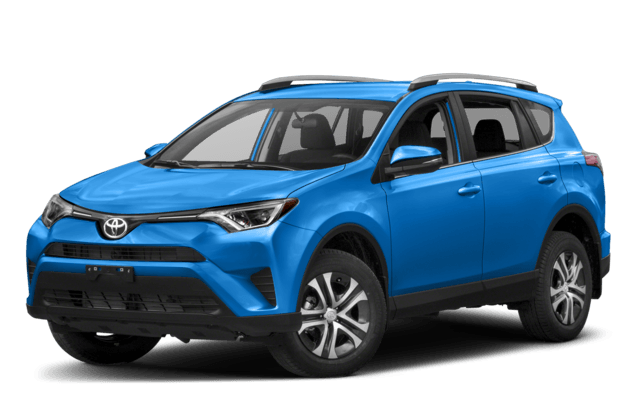 Roof Rack: Unlike the Mazda CX-5, the Toyota RAV4 comes standard with a roof rack, making it easier to transport items like bicycles and kayaks. Split-Folding Rear Seats: The Toyota RAV4’s 60/40-split-folding rear seats let you carry longer items, such as surfboards, without cramping your rear-seat passenger like the CX-5’s 40/20/40 rear seats. 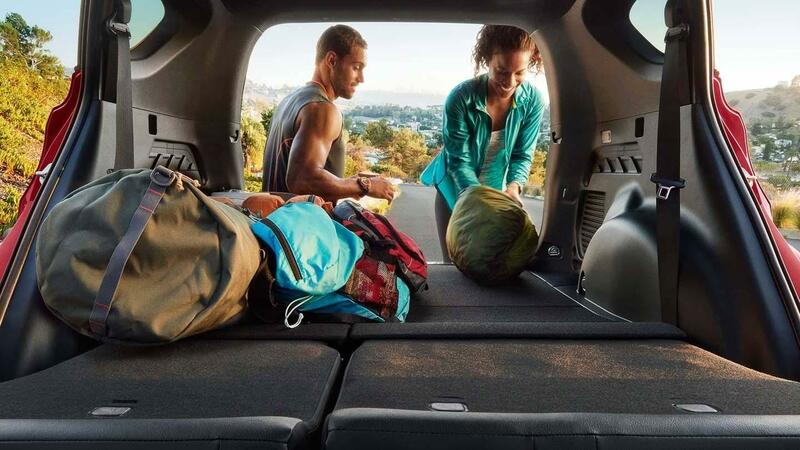 Cargo Area: With the rear seats folded down, the Toyota RAV4 offers up to 73.4 cubic feet of cargo space, which outmatches the CX-5’s cargo area by 13.8 cubic feet. Pre-Collision System with Pedestrian Detection: Using a camera and millimeter-wave radar, this system senses possible collisions with straight-ahead vehicles and pedestrians, and, if necessary, can apply the brakes automatically. Automatic High Beams: Nighttime drives through Culver City are much more reassuring with Automatic High Beams—a system that automatically activates your low/high beams based on your surroundings. Dynamic Radar Cruise Control: This system operates like traditional cruise control, but allows you to set distance intervals between you and straight-ahead vehicles, as well as speed. Find Your New SUV in Marina del Rey! All in all, the 2017 Toyota RAV4 offers greater space and a larger selection of standard driver assists than the 2017 Mazda CX-5. 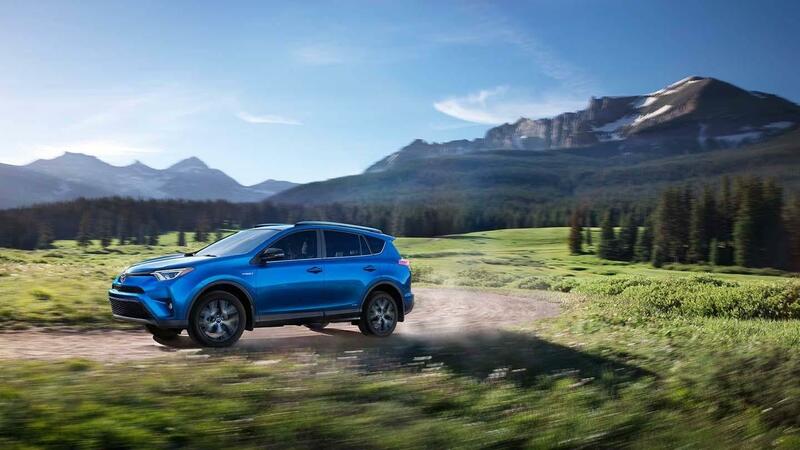 To jump inside the new RAV4, contact Marina del Rey Toyota to book a test drive. We offer superior sales and financing assistance to drivers from Manhattan Beach, Santa Ana, and nearby cities!